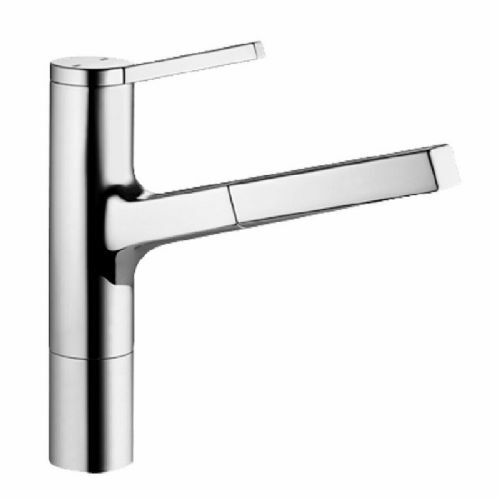 KWC have been tap innovators for well over a century. 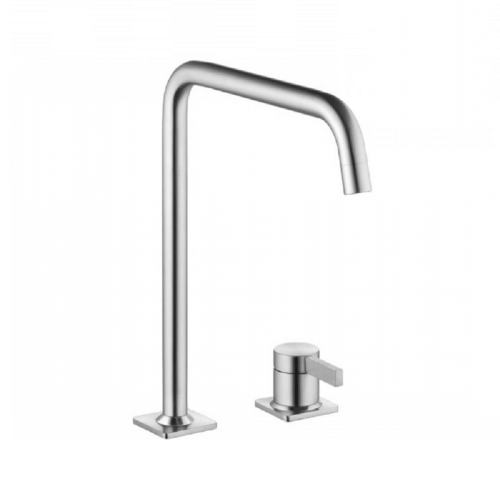 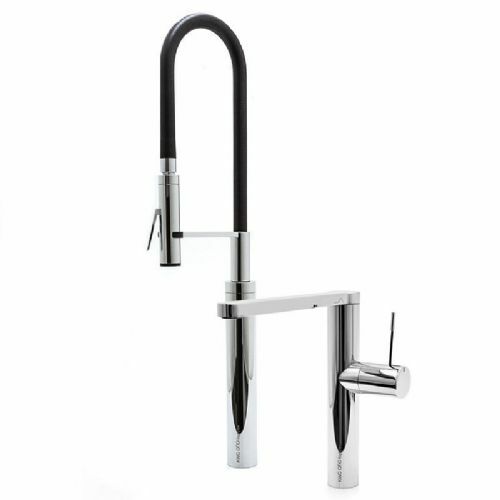 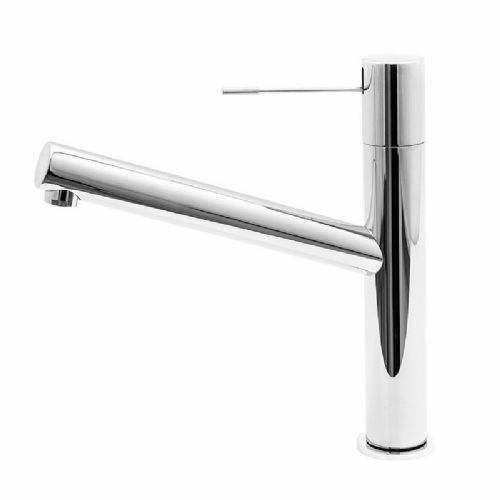 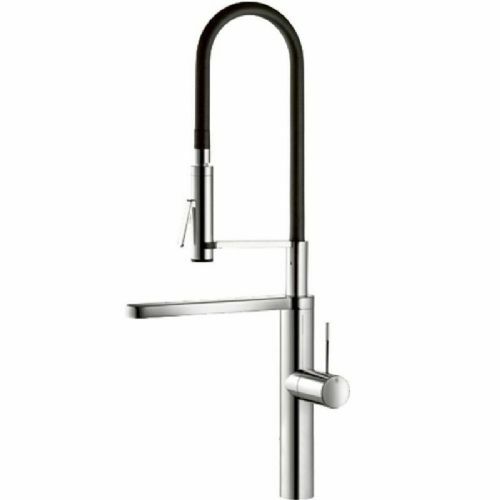 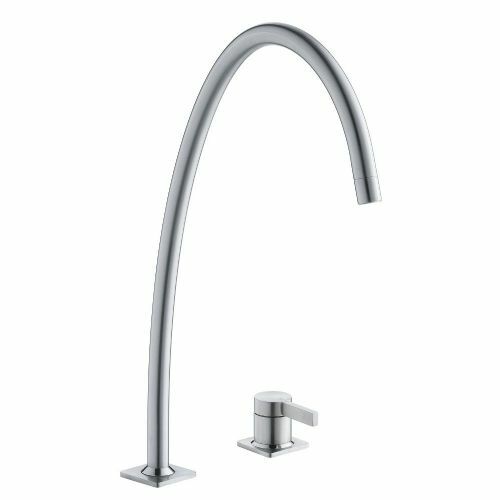 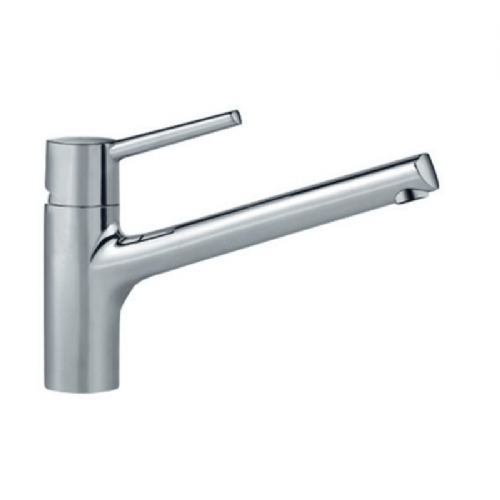 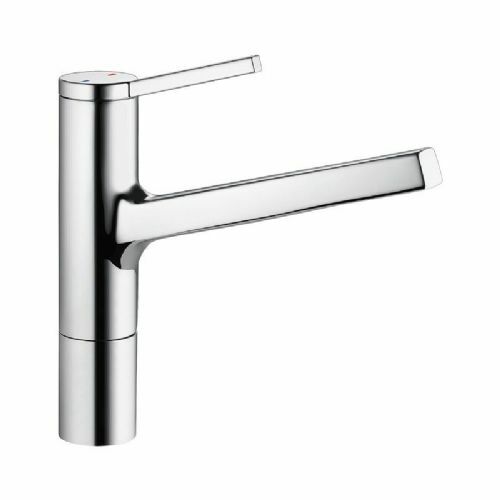 Established in 1897, from the outset the brief was to produce excellent and inventive kitchen and bathroom taps, taps that were better than all the others. 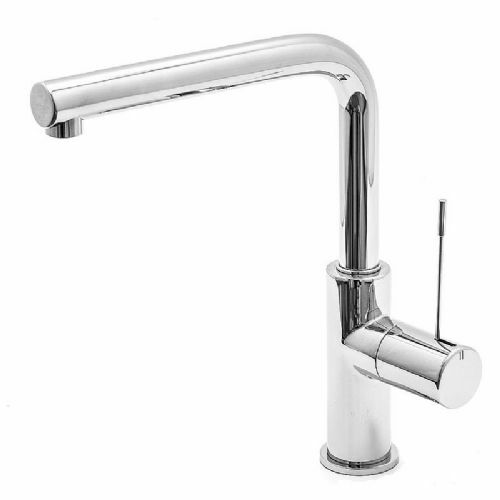 Their taps were then fitted to the Ritz in Paris in 1911, they were the first to go to market with a pull-out spray in 1957, and they haven't looked back since. 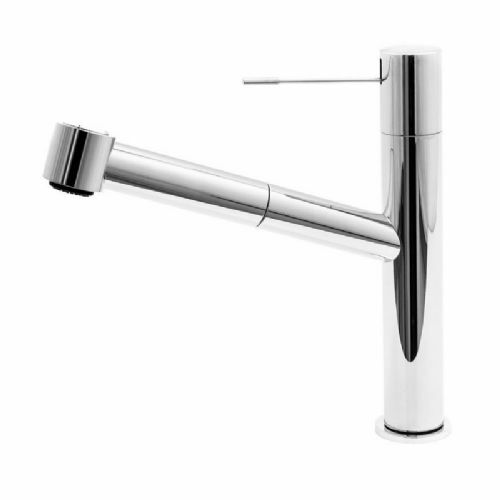 Now found all over the world, you will see their products in homes, hotels and professional restaurants. 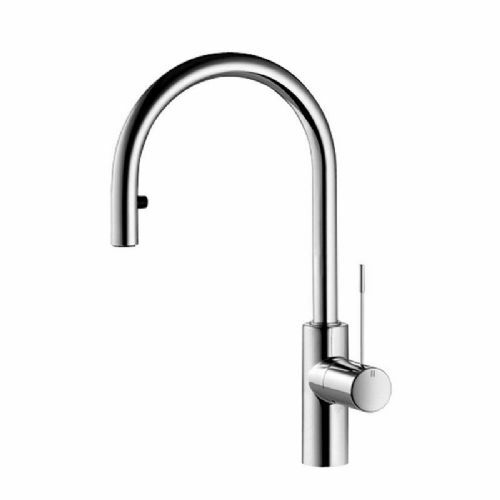 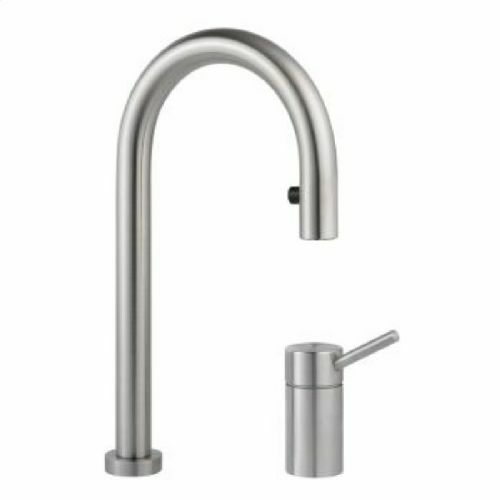 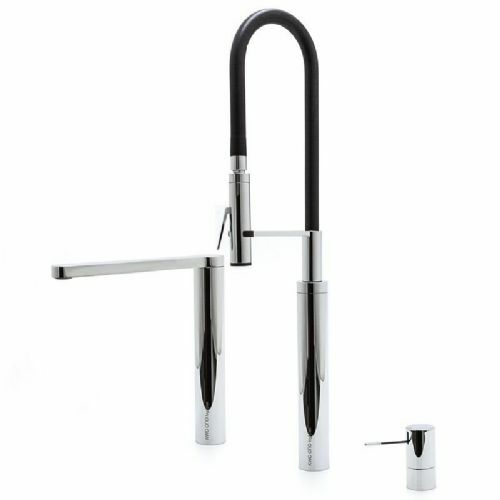 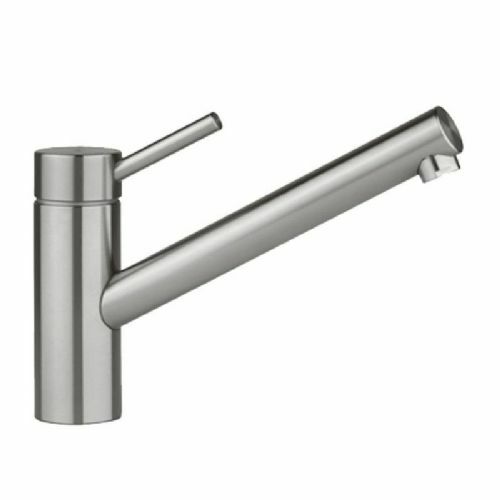 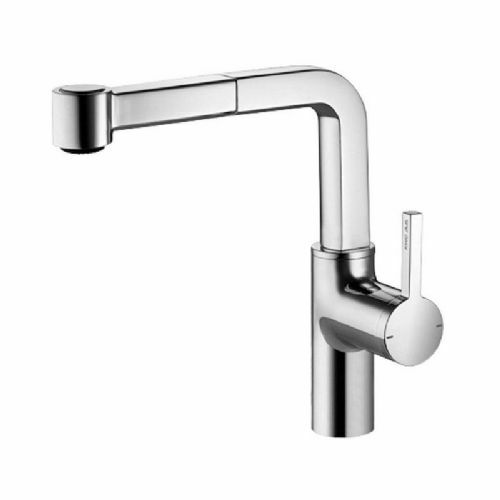 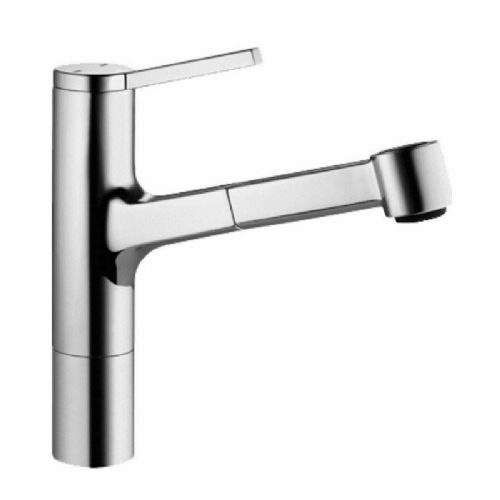 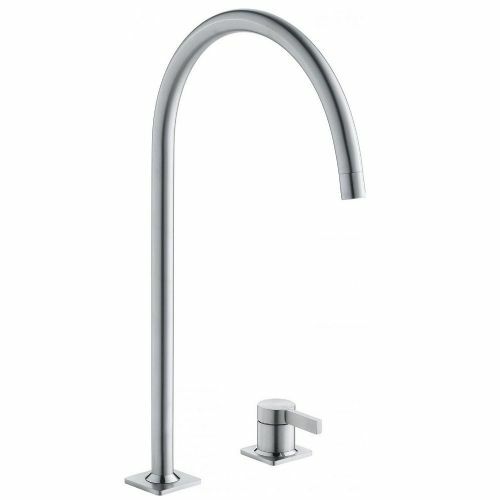 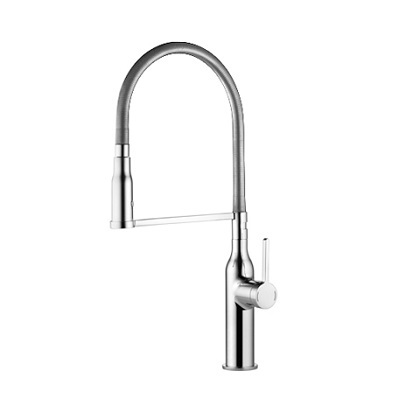 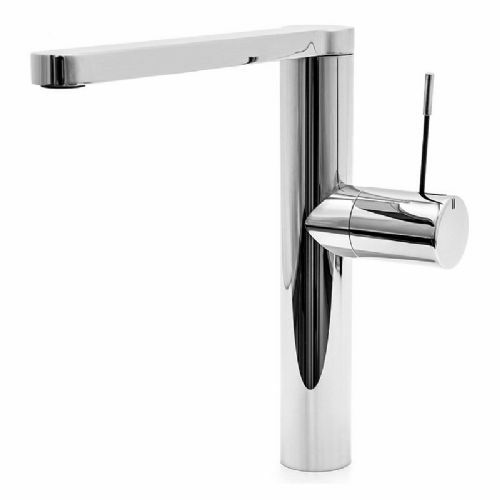 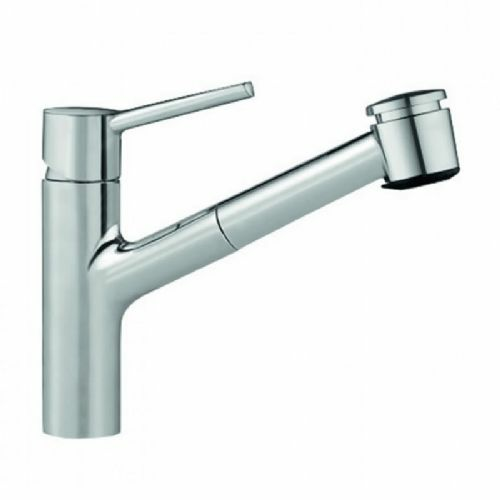 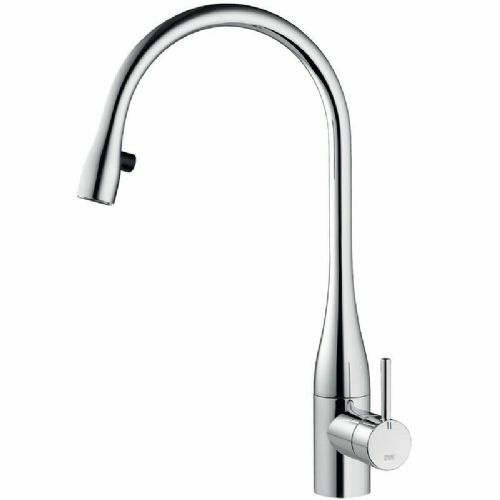 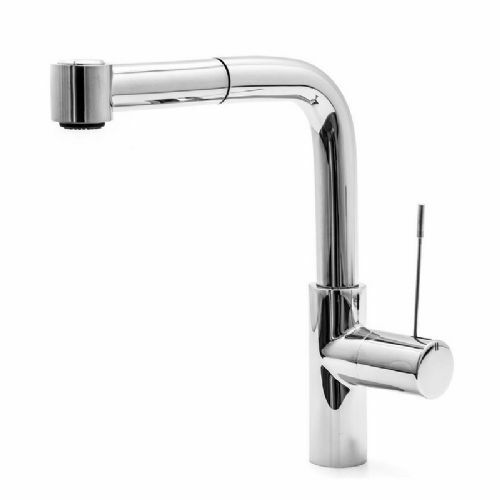 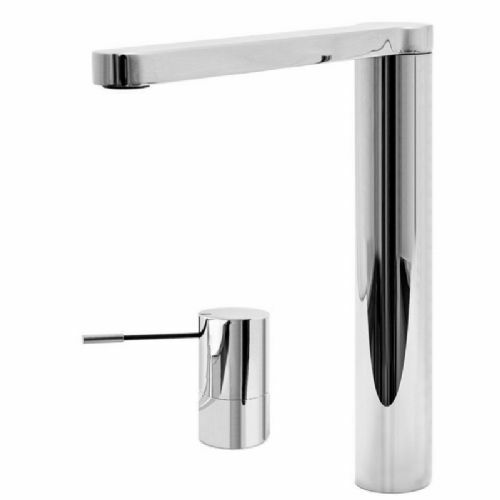 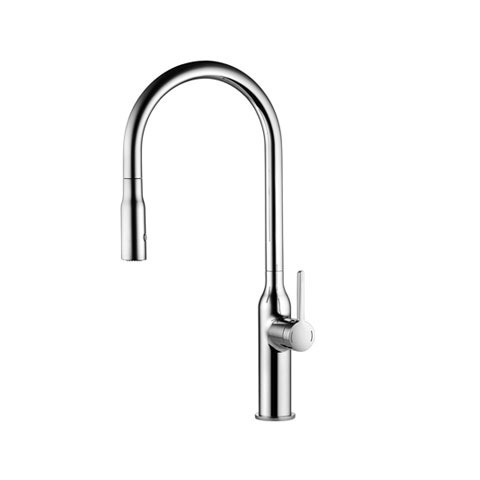 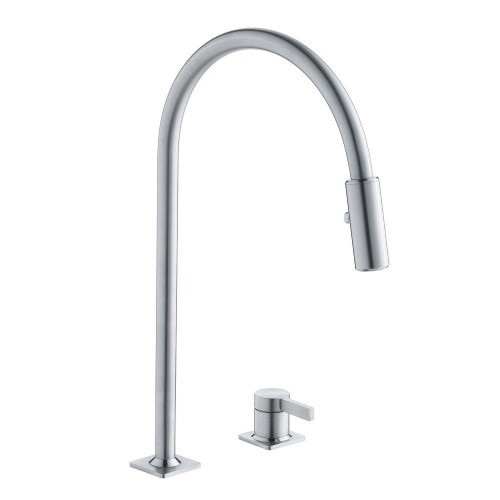 Once you handle a KWC tap it's superior quality becomes very apparent.